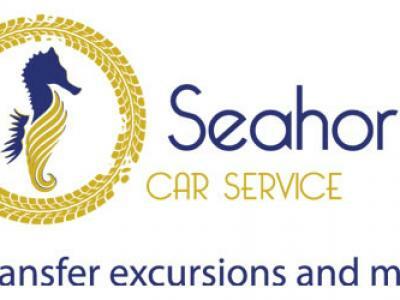 SEAHORSE CAR SERVICE is an Italian family-owned business with its headquarters in the Sorrentine Peninsula. We specialize in providing affordable, quality chauffeur-driven cars to satisfy a variety of requests. Our local, professional drivers have an extensive knowledge of the region and surrounding areas. Our primary objective is to provide individualized services for each client focusing on excellent customer service. Our SEAHORSE fleet includes everything from deluxe cars to stretch limousines, vintage cars, vans, and mini-buses for your transportation needs to and from the airport, corporate hospitality events, trips throughout Italy and local excursions along the Amalfi Coast. We will be happy to take care of your special occasion event or wedding. Relax in elegance and comfort while our professional, experienced and knowledgeable drivers provide safe and comfortable transportation during your stay in Italy.